Easily customize your view using the Field Chooser. Simply drag and drop columns within the layout. Without updating the query in SAP Business One, you can hide any unwanted data. See only the data that is meaningful to you! Group columns for a fine tuned view using the drag and drop functionality. Organize your data in a format that makes the most sense to you. 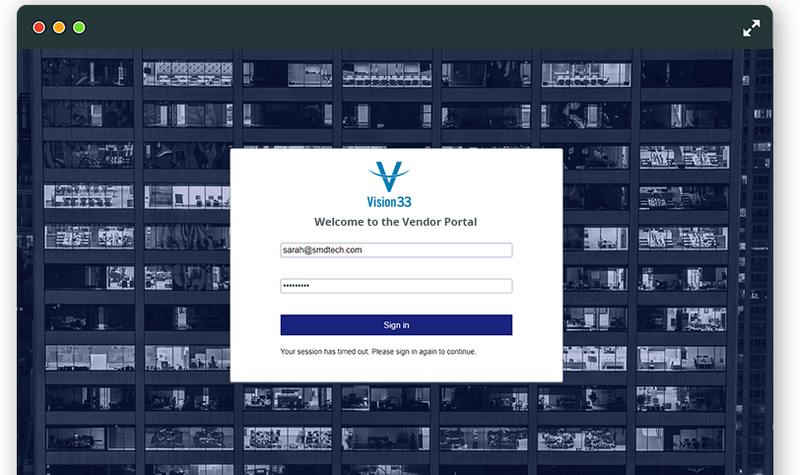 Customize your information view to suit your needs and easily save and share it with other Vendor Portal users.